So which one should you buy? If we’re going by price the Chromecast is the clear cut winner at only $35. If you’re lucky you can find a retailer or two that is offering it for $30 this holiday season. 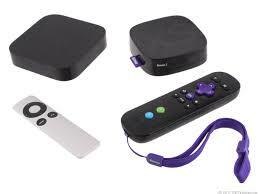 The Roku is the option with the most content to offer. You can get hundreds of channels and even play games like Angry Birds if you are so inclined. You can get the Roku 3 for $99 or if you don’t mind last year’s model the Roku 2 can be had for $79.99. Last but not least is the Apple TV. If you are tied into the Apple ecosystem in any way look no further. Being able to Airplay your iPhone or iPad’s screen straight to your TV is fantastic. Apple TV is also $99 but I recommend picking up an Apple certified refurbished model for $75. It comes with the same 1 year warranty and you save 24% to boot. 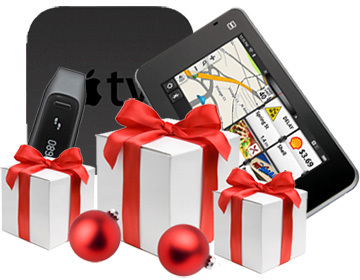 Tablets are sure to be one of the most popular gifts this holiday season. They are also some of the most expensive. Smaller tablets like the Kindle Fire HDX and the Nexus 7 retail for $229 but can often be had for less. 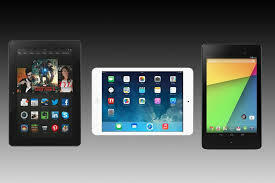 The Retina iPad mini is priced significantly more starting at $399 but is the best small tablet on the market. Then you have the Kindle Fire HDX 8.9″ ($379) and iPad Air ($499) as options for larger screened tablets. Any of these gifts are going to put a large dent in your wallet but think about what they will be used for. Just watching Netflix and playing games? Look at the Nexus 7 and Kindle Fire HDX. Want your tablet to replace your laptop? iPad mini and iPad Air are great options. It really depends what your budget is and if you prefer Android/FireOS or iOS. Know anyone that is a health nut or just likes to keeps tabs on how much they’re moving? Pick them up a fitness tracker. There are many great choices and they all can connect to your phone via Bluetooth. The Fitbit Zip ($59.95) is a great little product that you can clip onto your clothes and it will keep track of your distance, steps, and calories burned. The screen is a little small but just sync with the Fitbit App and you have all the information you could want. 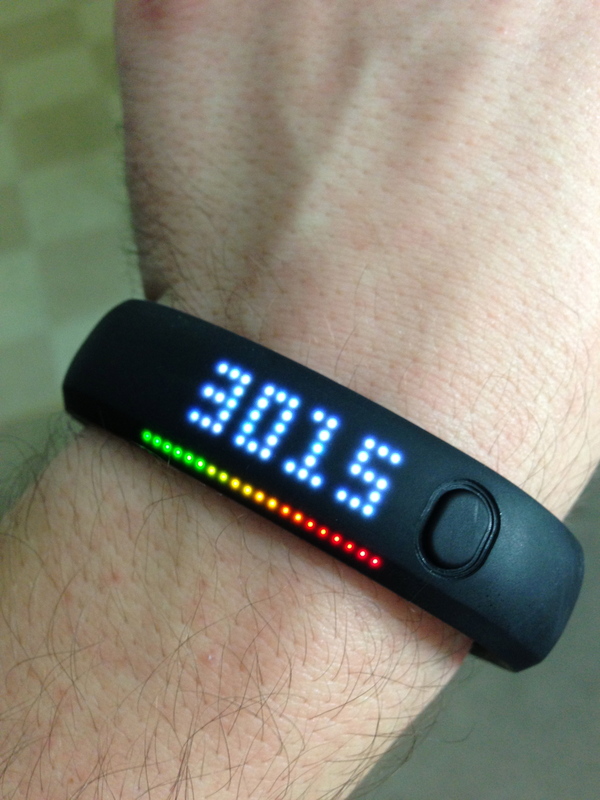 If you are willing to spend more money there is the new Nike+Fuelband SE ($149). 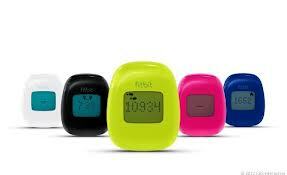 It uses Nike’s proprietary way of measuring movement, NikeFuel. It also tracks your steps, distance , calories and even tells you the time. Set goals and compete against friends with this fun, interactive product. 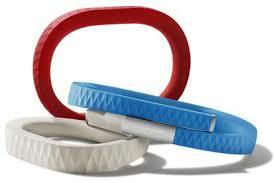 The Jawbone’s UP 24 ($149.99) tracks how you sleep, move, and eat. The added feature here is the sleep monitoring which can tell how good of a night’s sleep you are really getting. There is no on device screen like the Nike+ Fuelband SE has but the app can show you all of this information. Let’s face it, we watch and listen to a lot on our mobile devices. The problem is that the speakers on these devices tend to be subpar. This can be easily remedied with a set of nice speakers. 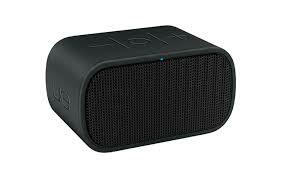 The UE MINI BOOM is a highly rated bluetooth speaker. For only $99 any device with bluetooth can quickly and easily pair with the Mini Boom. You can even add an additional speaker for stereo sound. The advantage to bluetooth speakers is that just about every smartphone, tablet, and laptop is going to be able to send audio without issue. Then there is Airplay, which is only a good option if you use Apple devices. 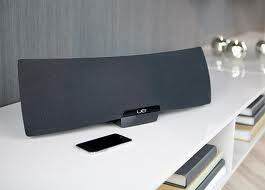 Airplay speakers sound quality tends to be better than bluetooth but the price tag can be noticeably higher. The Logitech Air Speaker is available on Ebay for just $139. It is rated 4.5/5 stars on Amazon and usually retails for $399. It’s not as portable as the Mini Boom, but sound wise is very good. Then you have the Sonos Play:1. 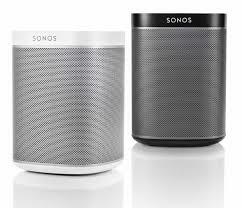 This is Sonos’ new entry level speaker, which allows you to wirelessly stream music from any room in your house. If you buy before the holidays you will receive a free bridge that connects to your wireless router. This allows you to place the Play 1 wherever you would like. You control the speaker through an app on your smartphone and is great if you have subscriptions to Spotify, Rdio, Mog, along with your iTunes Library. If in the future you decide you want to add to your Sonos collection there are some great options for all your entertainment needs. There’s a lot of great products out there and we only touched the tip of the iceberg. If in doubt, why not buy a gift card to Amazon or another retailer? It can take some pressure off and still allow the person you’re shopping for maximum flexibility with their gift.